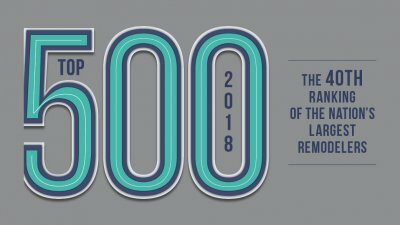 Atlanta roofing company ranked top 500 in the nation 2018! 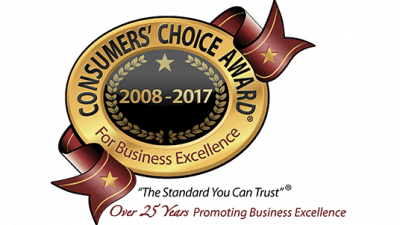 Best roofing company wins 2017 Consumers Choice Award for Business Excellence! 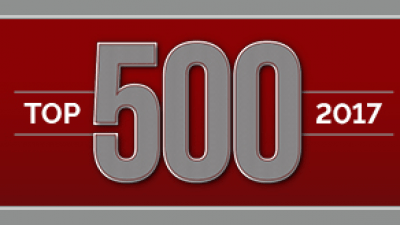 Atlanta roofer ranks Top 500 in the nation 2017! 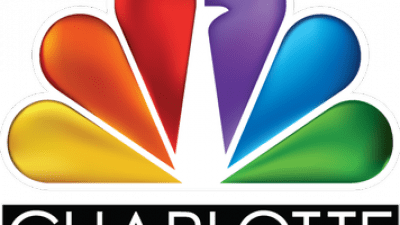 Charlotte roofing company parters with NBC as exclusive roofer! 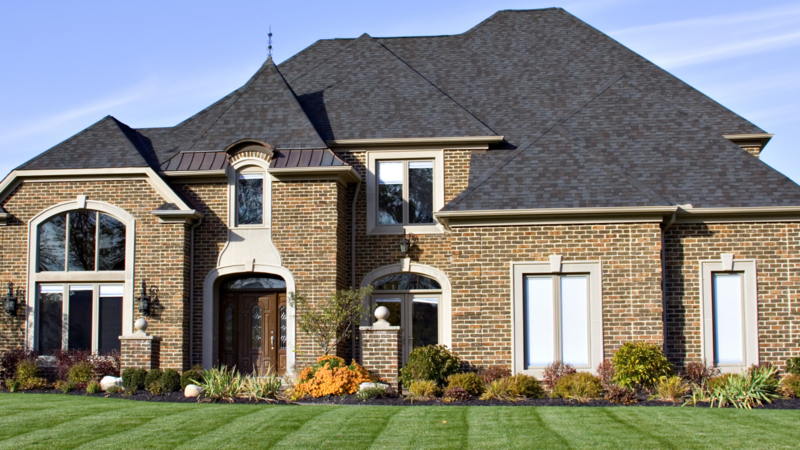 1st National Roofing is a proud sponsor the 2018 WSB Care-a-thon! 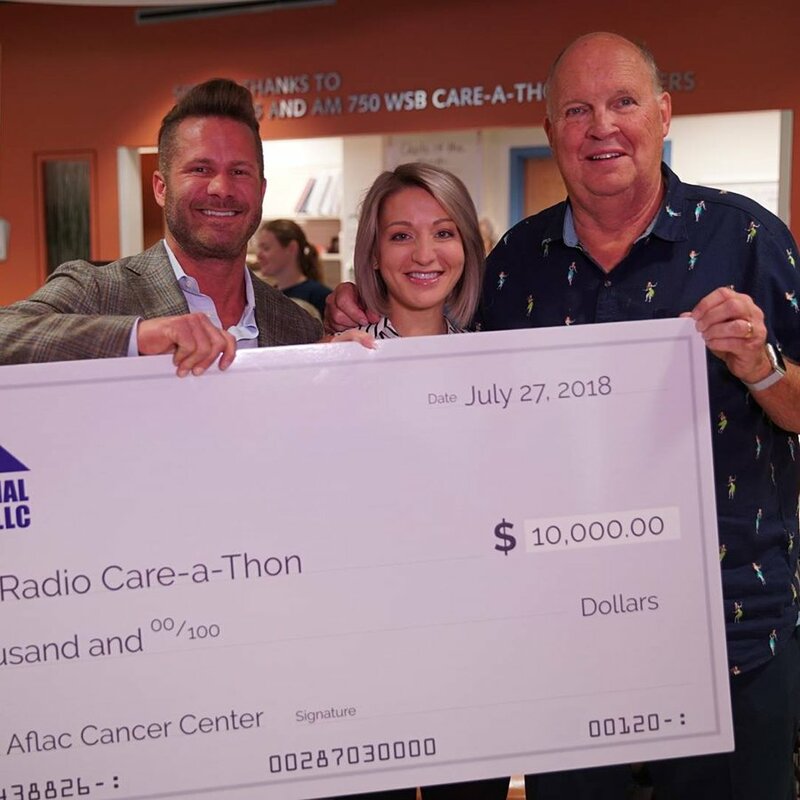 The 2018 WSB Care-a-Thon has raised $1,636,804.00 so far to help fund family support services, research and the fellowship program at the Aflac Cancer and Blood Disorders Center of Children’s Healthcare of Atlanta. Thank you, to our friend Neal Boortz, the team at CHOA and WSB for allowing us to be a part of this tremendous cause and most importantly to the city of Atlanta for your time and generous donations.